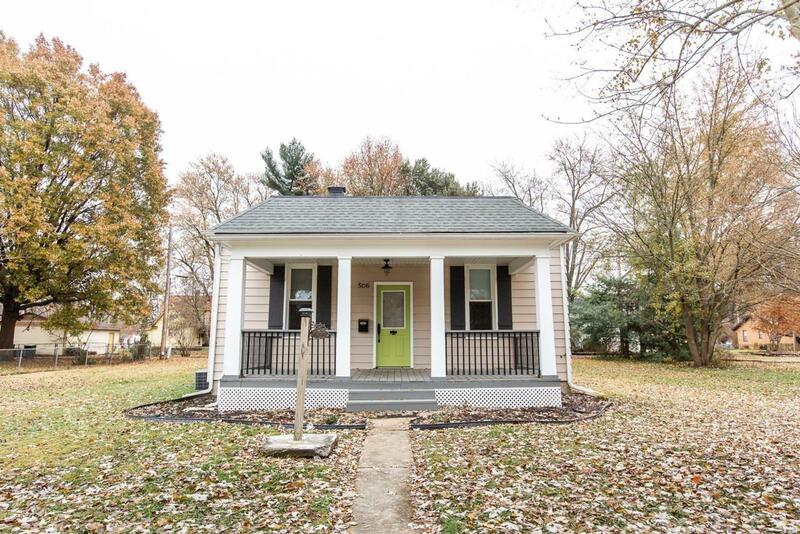 WAIT UNTIL YOU SEE THIS ADORABLE RANCH HOME THAT HAS BEEN COMPLETELY UPDATED & SITS ON A LARGE LOT IN THE O'FALLON SCHOOL DISTRICT! 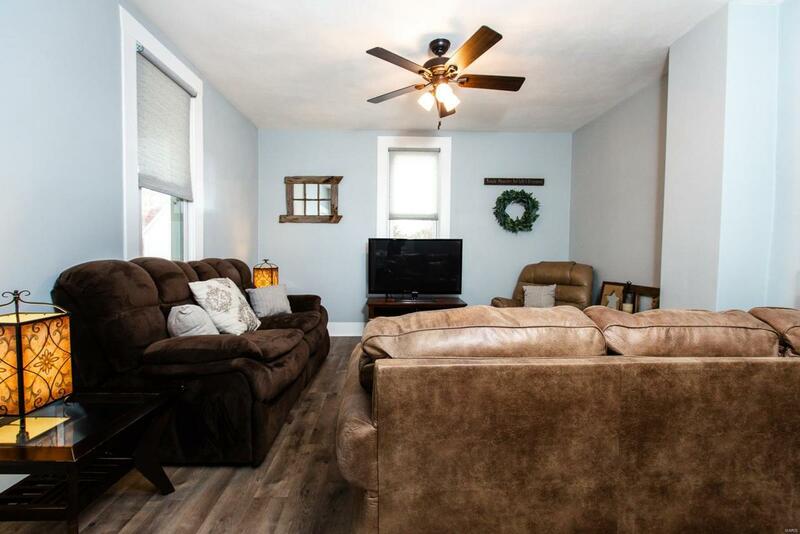 This home features high ceilings & beautiful NEW wood laminate flooring throughout. The spacious eat-in kitchen features a huge center island w/ breakfast bar, granite countertops, a tile backsplash and stainless appliances that stay. There are two ample sized bedrooms & a full updated bathroom. 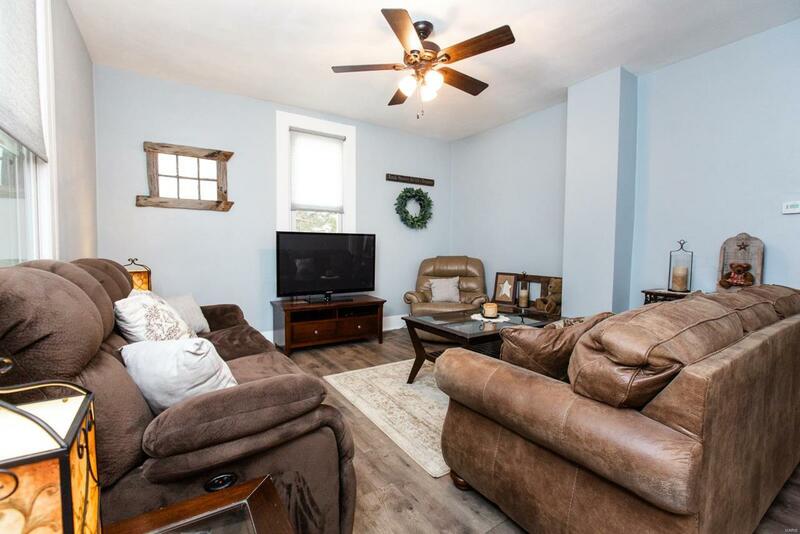 Other features include fresh paint, custom blinds, a main level laundry room, six panel doors, updated light fixtures & a large detached 2 car garage. 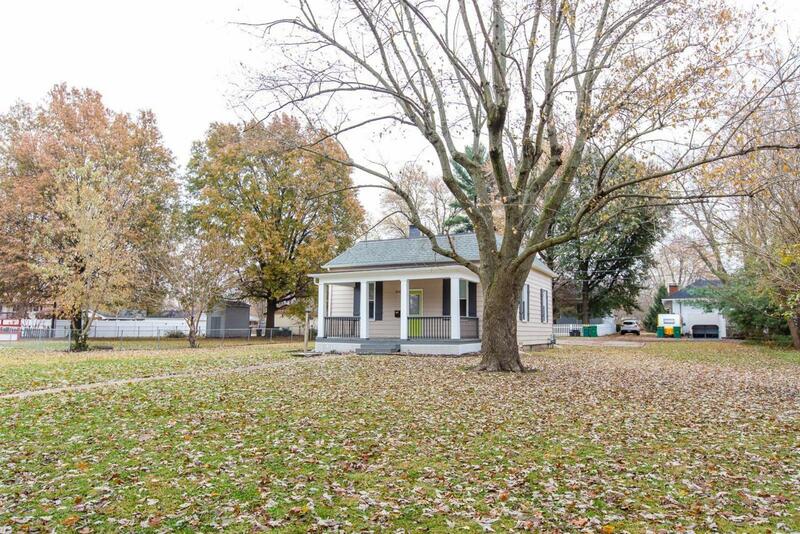 There is also a covered front porch, covered back patio & flat yard w/ nice landscaping. The unfinished basement is perfect for storage. Close to downtown, shopping, restaurants & Scott AFB. MUST SEE!